If you’ve been a Juggalo for long, you’ve probably heard of or seen a 20+ minute documentary called “American Juggalo”. If not, documentarian Sean Dunne released it back in 2011 and it’s received MILLIONS of views. The play will be staged at The New Ohio Theatre in a staged workshop (meaning unfinished, but still staged) on February 5th and February 6th at 7:30. He would LOVE it if some Juggalos would come out to his production and let the world know what you think! 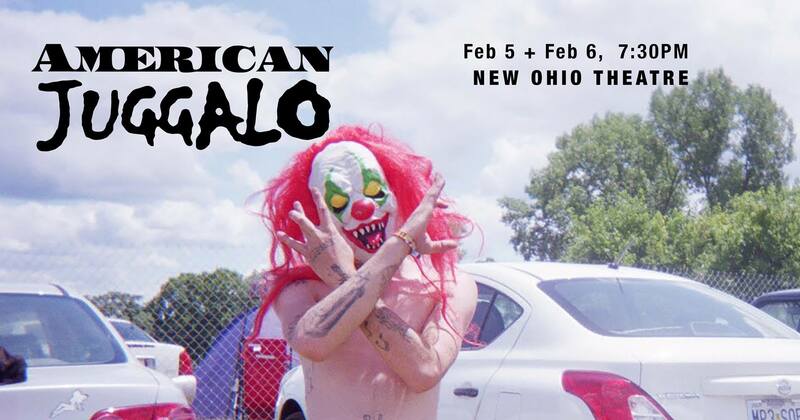 If you’re in or around NYC and can make it to the debut of American Juggalo on Tuesday, February 5th or Wednesday, February 6th, go ahead and mark your calendars! Tickets are $12.00 each and you can get them at the links below. Taylor Schilling will be on Conan O’Brien Tonight to talk about “FAMILY”! HUGE New Update about the “Lette’s Respect” Project! Pregnant Juggalette a victim of Policeman’s abuse of power.